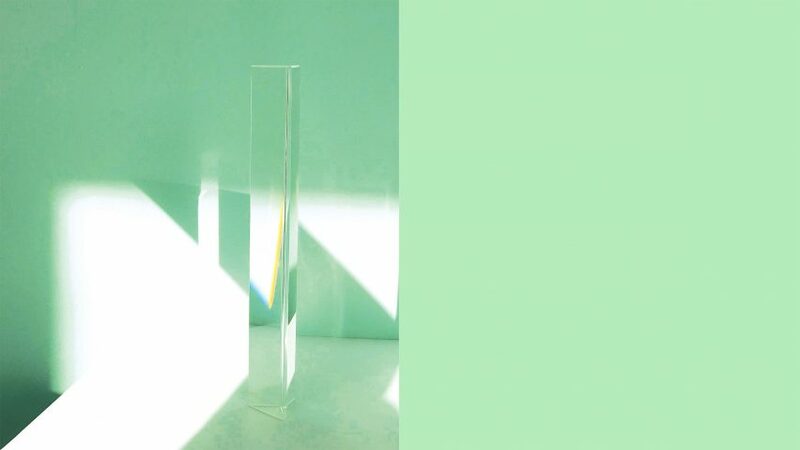 Trend forecasting service WGSN has revealed that a pastel shade of green, coined “neo mint”, will dominate the worlds of fashion and interiors in 2020.According to the trend forecaster, which is headquartered in London, neo mint is a gender-neutral color with “an oxygenating, fresh tone that aligns science and technology with nature”. 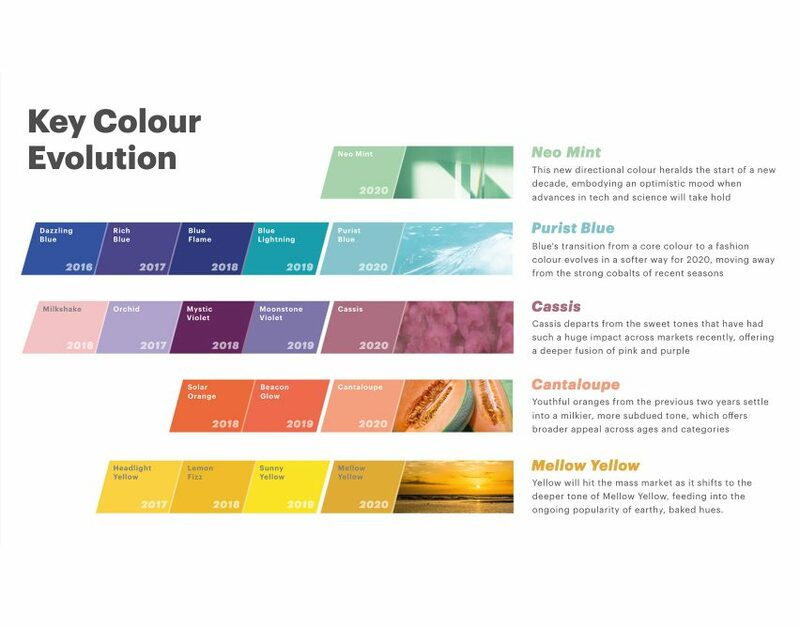 The color was picked by WGSN‘s team of forecasters following extensive research that included observing street fashion, big data, current affairs and social media. 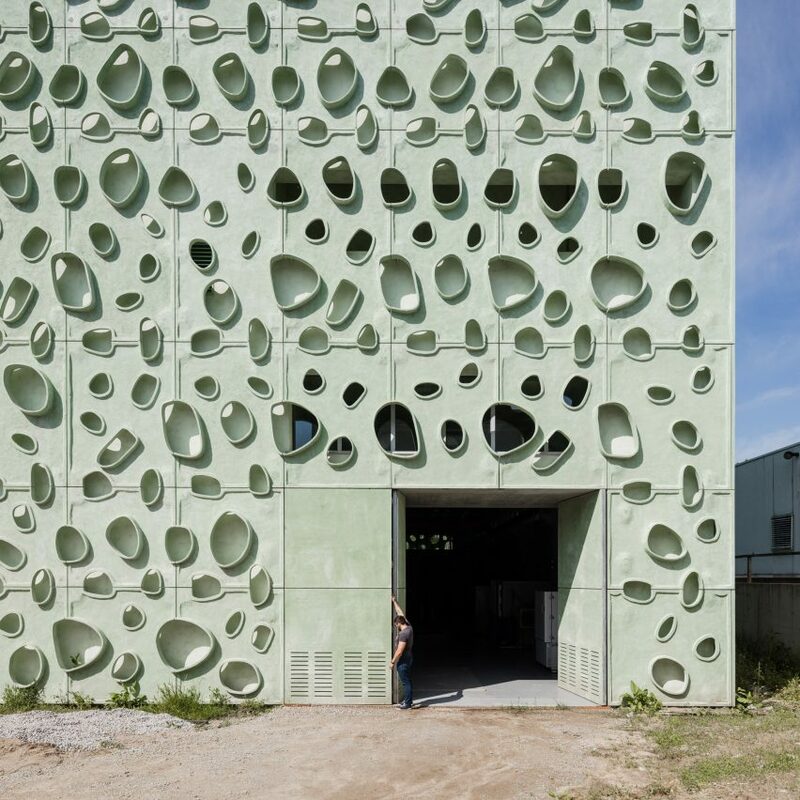 “What is becoming clear is the importance of neo mint – a shade that succinctly aligns futuristic development with nature,” WGSN’s color director Jane Monnington Boddy told Dezeen. Events slated to take place in 2020 – including the completion of the world’s tallest building in Saudi Arabia; the start of NASA’s Mars 2020 Rover mission; and the introduction of Uber’s flying taxis – helped the team to pinpoint neo mint as an important color for the dawn of the next decade. Telling Dezeen about the process of composing a color forecast, Monnington Boddy explained how data harvested from online retailers is used in tandem with images posted on social media. “Our retail analytics division, WGSN Instock, can track the sales of online retailers and analyze which colors are selling well,” she explained to Dezeen. Color trends, Monnington Boddy said, have a trickle-down effect. What is seen at an interior during the Salone del Mobile in Milan, or on the catwalk during global fashion weeks may not hit the high street for another couple of years. Similarly, WGSN believes that the current political climate and images seen on the news can influence the colors we wear, with the popularity of the color red on the autumn and winter catwalks in 2017 a result of the 2017 Women’s March. “I’ve already seen neo mint popping up in younger fashion-forward brands, and in a few more years time it will start to filter into high street stores. Like all trends, it will evolve and grow,” she continued.